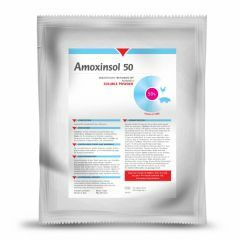 For the treatment of infections in chickens, turkeys and ducks caused by bacteria susceptible to Amoxisol's active ingredient. 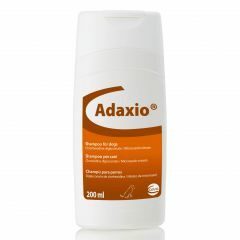 Adaxio Shampoo for Dogs is for the treatment and control of seborrhoeic dermatitis associated with Malassezia pachydermatis and/or Staphylococcus pseudintermedius. 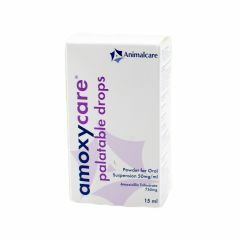 It comes in a handy drip proof bottle. 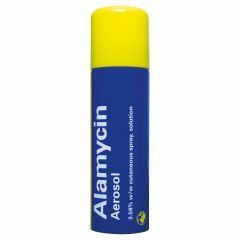 Alamycin Aerosol is a blue coloured aerosol spray indicated for the treatment of foot rot and topical infections caused, in cattle, sheep and pigs. 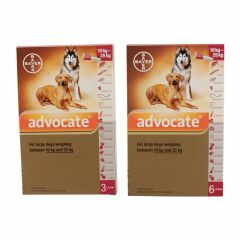 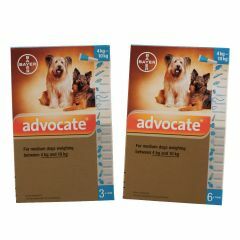 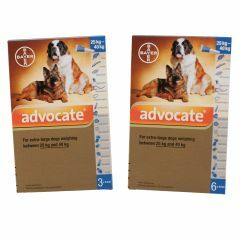 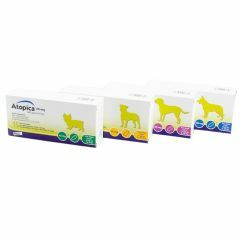 Apoquel tablets are for use in dogs as a safe and fast acting itch relief treatment. 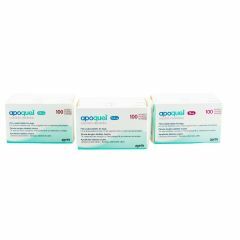 Going straight to the source of the itch, Apoquel tablets will start to relieve itch symptoms within 4 hours and will control the itch within 24 hours. 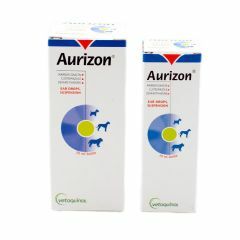 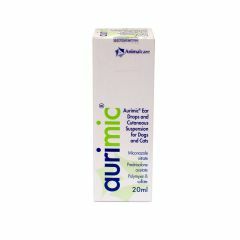 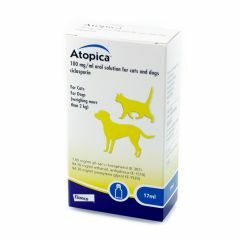 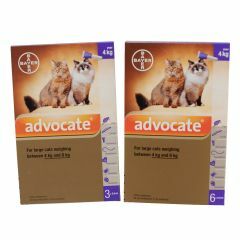 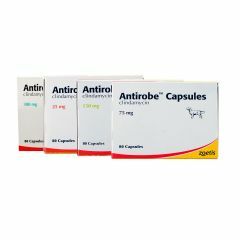 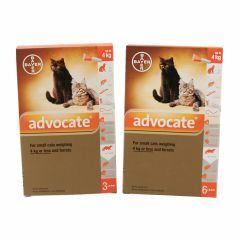 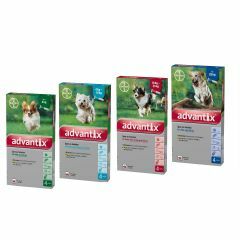 Aurimic Ear Drops and Cutaneous Suspension for Dogs and Cats is for the treatment of otitis externa (inflammation of the outer ear) and small localised superficial skin infections in dogs and cats caused by a number of infection. 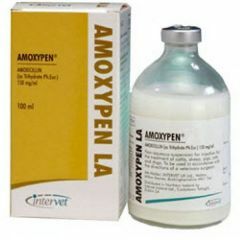 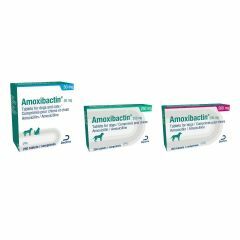 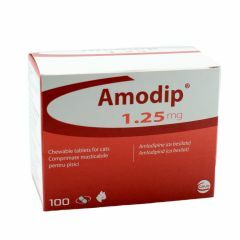 Amoxibactin Tablets are used for the treatment of infections of the airways, urogenital tract and certain skin infections.